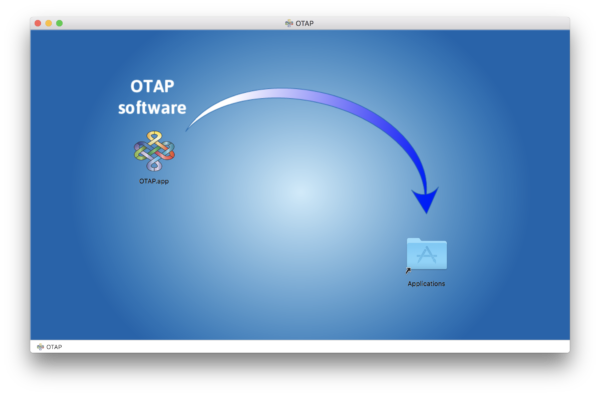 This article explains how to download, install, and set up OTAP for Mac OS X 10.8.3 (Mountain Lion) or later, including macOS 10.14 (Mojave). 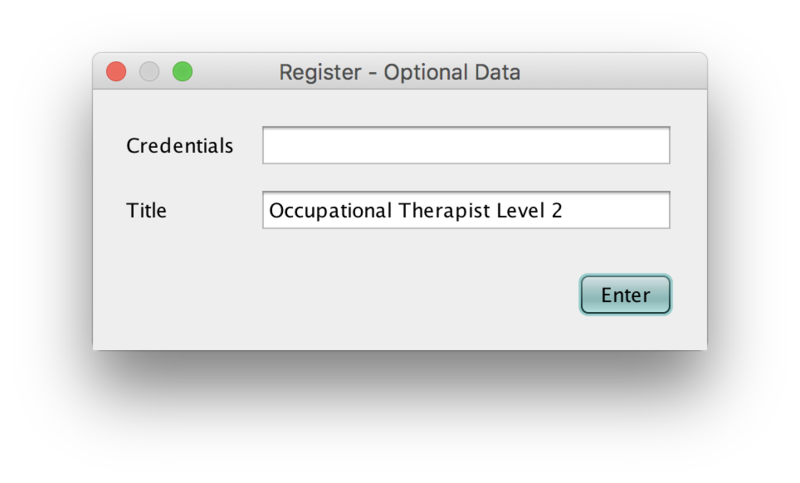 Open the Applications folder, hold the Command/Alt key, and open OTAP. 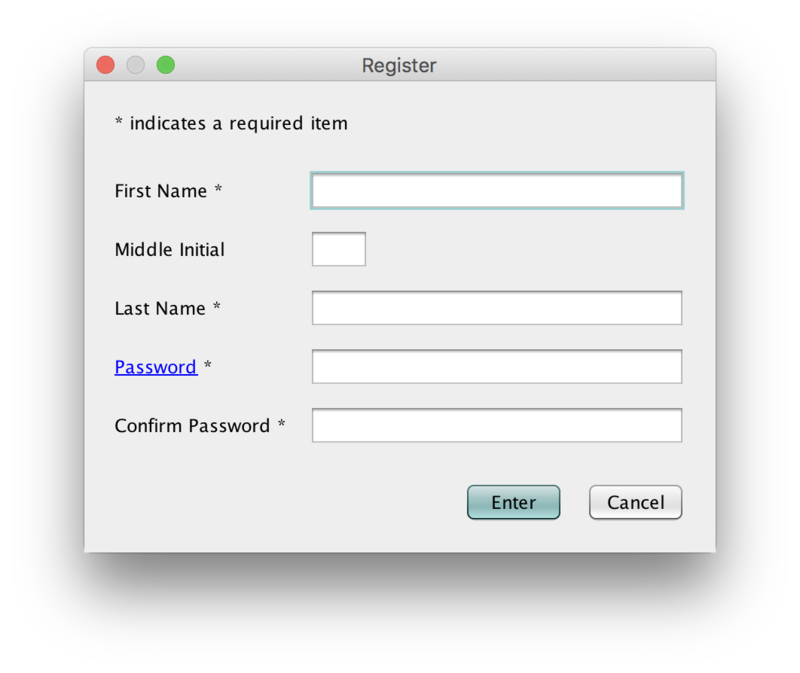 When prompted, “Are you sure you want to open it?”, click Open. Advanced option. 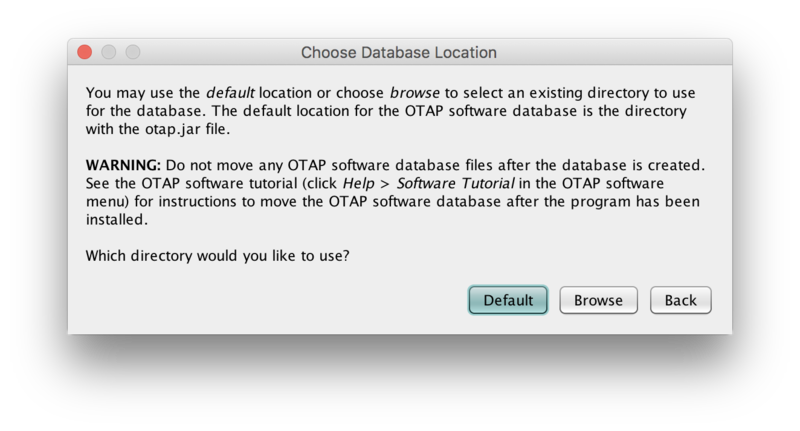 Click Browse to locate and choose an alternative location for your new OTAP database such as a file server, network drive, or shared folder. 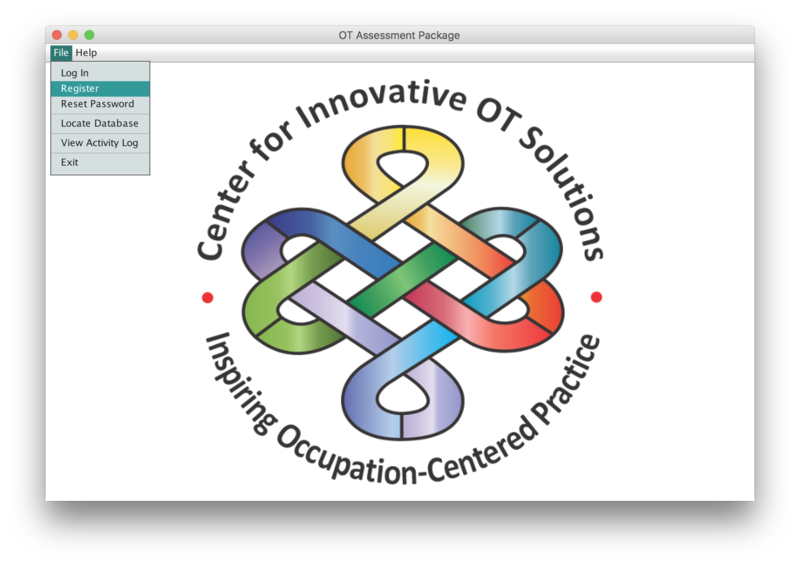 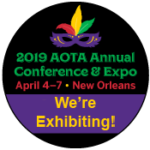 If you need to get your OTAP license key, click Retrieve Key (Internet connection required), log in to the Center for Innovative OT Solutions website, www.innovativeotsolutions.com, and click Get your OTAP Software license & transfer keys.